Transportation only available in the AM. (Entering Grades 2-10) In our increasingly tech-driven world, knowing how to code is an invaluable skill. But kids who code don't really look at it that way- they think it's just a lot of fun to design video games, create websites, and make robots move. Campers use computers and project-based coding to learn programming. educational setting. Campers are taught about the basics of rowing, instilling a love of the sport, and encouraging fitness, teamwork, and cooperation. We offer an amazing 8: 1 coach to rower ratio with a staff that has decades of coaching experience. While the majority of time is spent on the water, there is also training on land and education about boats and equipment. All participants must know how to swim. 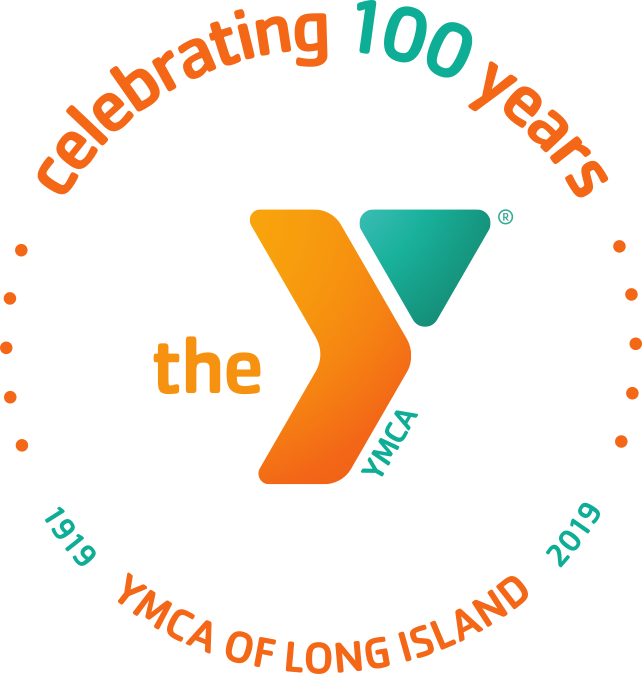 This program takes place on the beautiful waters of Oyster Bay and shuttle bus transportation will be provided roundtrip from the YMCA at Glen Cove.